A picture speaks a thousand words while a video tells a million more. You will be able to make your content look better and lively when you share and embed videos on your contents or site to help you present your message. Youtube has been one of the most popular sources besides Vimeo and other types of video links. However, we can do other things than just embedding the video. Try thinking of all the other available options like video slider, video playlist, and video background. 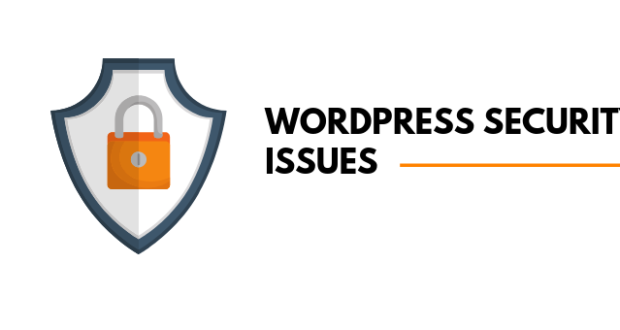 With the recent growth of the WordPress plugins, we will be able to perform all the things we have mentioned above by using third party plugins. The process of adding YouTube videos to WordPress blog posts is easy. However, when you have to add a YouTube video gallery in WordPress, you will need to have a plugin to make it happen. The plugins are not only responsible for displaying YouTube videos in the gallery, but they are also responsible for optimizing video loading for speed and the SEO. We have listed some of the top best WordPress video plugins, and any of them will be able to help you meet the right requirements when we talk of embedding video contents at different places on your website. 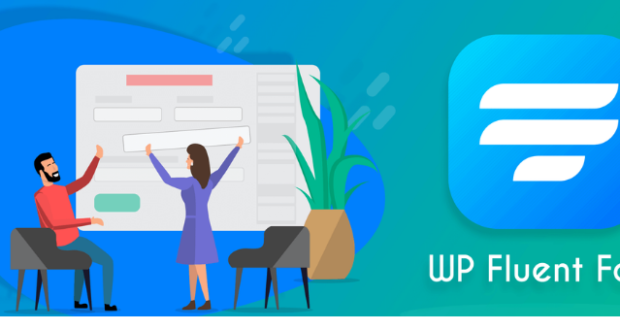 However, before I get to the list of the top best WordPress plugins, let me give you one important tip, you can embed videos easily by copying embedded code and pasting it in the HTML view of any of WordPress page or post. Here is a list of the top eight best yet free WordPress Video Plugins for your website. 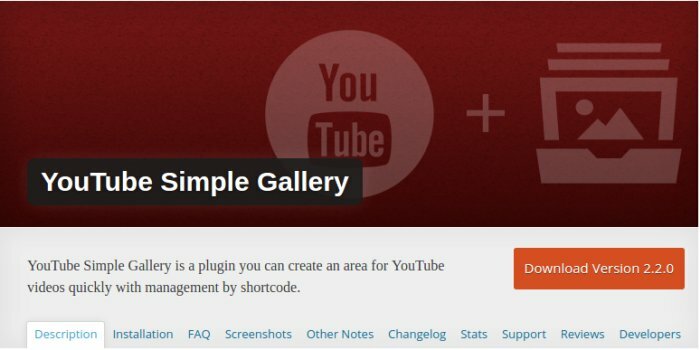 YouTube Simple Gallery is considered to be one of the most straightforward and easy to use WordPress video plug-ins. The YouTube Simple Gallery uses custom post types to add and categorize your videos. The YouTube Simple Gallery comes together with a shortcode that you can always insert directly from the post editor screen. Immediately you activate the YouTube Simple Gallery; it creates a video gallery page consisting of the shortcode. You can always have this page edited to fit your needs. The YouTube Simple Gallery opens videos in a high lightbox popup. You are always free to control the video, and the thumbnail sizes from the YouTube Simple Gallery plugins setting page. Pre-built shortcode to insert from the post editor screen. 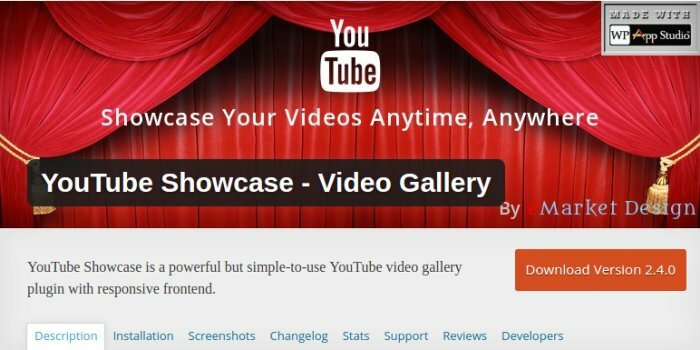 The YouTube Showcase WordPress video plug-in is easy to use. The plug-in is known to utilize custom post types for videos. You can always add tags, categories, and videos as featured. The plugin can automatically set up video gallery page upon activation. The plug-in comes together with two easy to use widgets for the most recent videos and featured videos. The YouTube Showcase allows all your site users to go through all the videos without leaving the even page. Its default gallery layout is beautiful and out of the box. 40-65% faster page loads with on-demand video embedding. Advanced admin area for video filtering. Build connections between your videos and display them on the video page. Do you like curating videos or like to manage, you own YoutTube channel? The YourChannel word press video plug-in will offer you with the easiest method you can use to display your videos much faster. All you need to do is to enter the channel or user Id, and it will automatically fetch the videos for you. 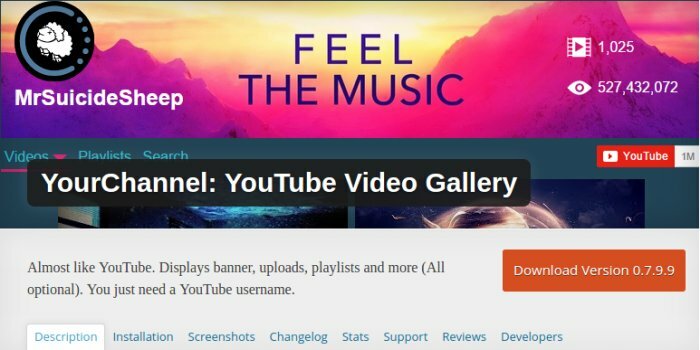 The YourChannel will also be able to bring the channel’s banner image, playlists, uploads, subscriber and view counts. You can add the showcase your channel on any of the WordPress post or page by using the simple shortcode. The plugin will allow you to select the thumbnail size, play button, settings, and Metadata display. Show videos from any specific playlist. Play videos in Inline or Lightbox. 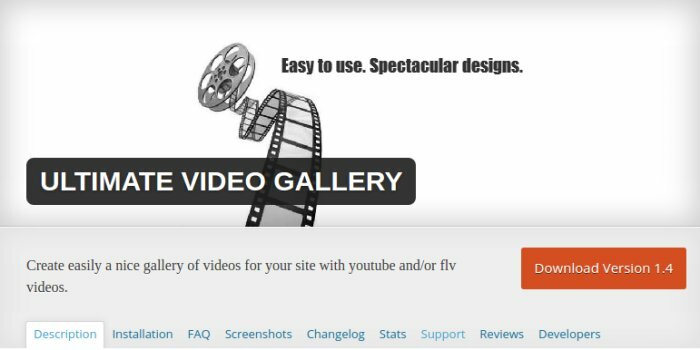 The WordPress Video Gallery is rated as one of the most powerful and highly customizable YouTube gallery plugin for any WordPress site. The plugin comes together with an HD Flv player that has been built in and capable of showing your videos in customized skins with excellent HD quality. The default setting of the WordPress Video Gallery should be able to work for most of the websites though when you are interested in transforming them, you will have to find many options available to enable you to perform whatever you want. WordPress Video Gallery comes together with sample videos and creates the video gallery page. You can go to the page and see how the photo looks. Once you are pleased with it, you can add default videos and your own. Flexibility to add YouTube, Viddlesr, Vimeo, Daily Motion videos and embed video code from other sites. Supports enable/disable for options like Share, Download, Volume, High definition, Full screen, Zoom, Playlist, Timer. Are you selling premium videos online and are worried about downloads and piracy? Vdocipher WordPress plugin provides highest secure video streaming through encryption and user-specific watermarking. Simply put, it ensures that no hack or downloader can grab your videos from the website. 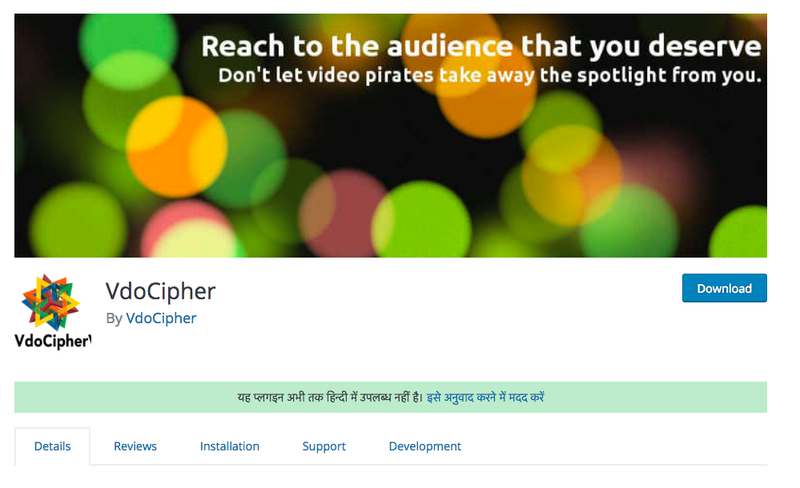 VdoCipher plugin is free to start and embed secure videos on your WordPress site. 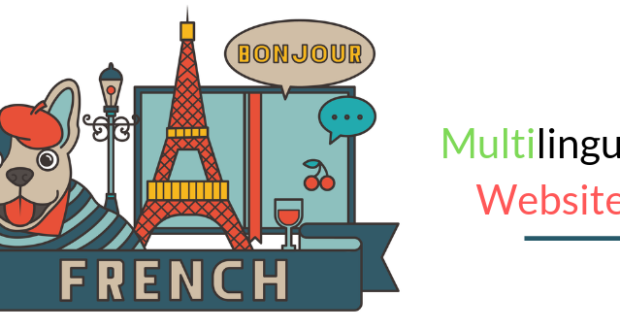 It supports all LMS/media themes and plugins likeWooCommerce, LearnDash, senssie etc. Server, CDN, Smart video player, a dashboard to manage videos also comes as a part of the plugin offers. Encryption & Watermarking security from download & screen capture. Smart video player and Amazon Global CDN for smooth streaming. The Workbox Video works together with Wistia, YouTube, and Vimeo. The Workbox Video enables one to create the video galleries by adding video URLs quickly. The plugin comes along with a detailed settings page that allows one to control and customize the video gallery. It is possible for one to add the video gallery on any of the WordPress post or by using the shortcodes. One best part is that it is possible for you to come up with multiple photos containing different videos. It enables you to curate your videos into channels, topics, and categories. 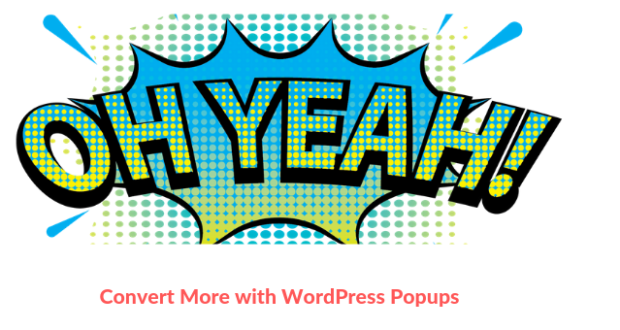 Creates a video gallery on any WordPress generated page. Videos can be called on a single page using a shortcode. Create multiple galleries with different videos. The uTube Video Gallery plugin is one good WordPress gallery plugin. The uTube Video Gallery allows one to come up with many photos and add them to the WordPress pages and post. The uTube Video Gallery is capable of automatically fetching thumbnails for the videos. It caches them on the WordPress site enabling faster page load. Display latest thumbnail videos from YouTube user playlist. Allows using multiple instances of the plug-in on the same page. Uses the YouTube IFrame player API allowing YouTube to serve as an HTML5 player for mobile devices that do not support Flash. 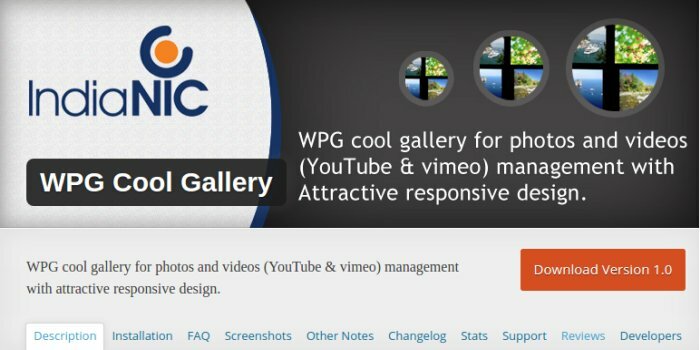 The WPG Cool Gallery is known to be an easy to use and responsive plugin for the Vimeo and YouTube. The WPG Cool Gallery displays its videos in a great and beautiful grid layout. The videos are usually shown in a high and friendly pop-up. It is possible for one to add a gallery into the WordPress pages and posts by using the shortcodes. The plugin can also load videos using ajax calls that allow its users to see all the videos on one page. The Ultimate Video Gallery is known to provide easy and quick ways of managing your YouTube videos in WordPress. All you are required to do is to paste the video URLs, and it will fetch the video details by itself. It is possible for you to create unlimited galleries and add the photos to your WordPress pages or posts by using shortcodes. Loads Youtube videos and flv files easily saved on your server. Easily manageable – add, delete, activate, deactivate, sort, etc. your videos. We hope this article will help you find the most suitable WordPress video plugin for your website. If you have any suggestions, please write it in the comments sections below. Previous Post10 Social Media Marketing Trends to Follow in 2017Next Post How to add Facebook retargeting to your WordPress Site? Jack Calder is a WordPress developer, freelance content writer and a blogger who loves to write about WordPress plugins, themes, and reviews. He works for Stellen Infotech – a custom WordPress web development company. You can follow his company on Twitter, Facebook and Linkedin. I never understood using a native player and serving videos locally. What is the advantage over using one of these solutions versus embedding from YouTube? IMO with YouTube, not only do you offload server performance, but you can also benefit from it working on all devices, and even monetize the videos.